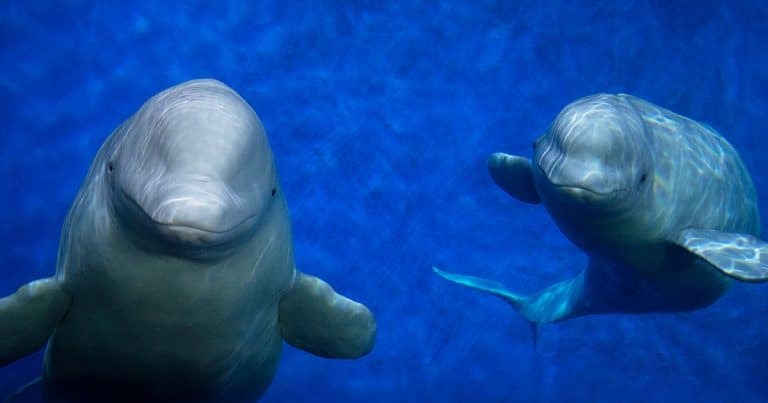 WDC’s Scottish Dolphin Centre has once again received a great review from national tourist organisation, Visit Scotland. The Centre maintained its 4 star Wildlife Experience accreditation following an assessment from Visit Scotland’s team, who look at a range of areas including staff hospitality and service, cleanliness, visitor information, retailing and catering. The Centre café has also been awarded the ‘Taste our Best’ accreditation, which recognises and celebrates businesses that provide locally sourced, quality food and drink. 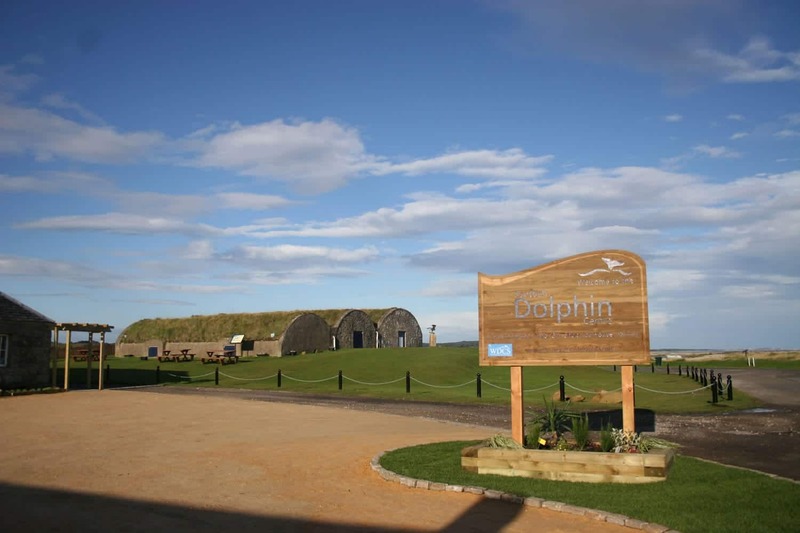 Alison Rose, Scottish Dolphin Centre manager said; “I am very proud of the team at the Scottish Dolphin Centre as they work hard to provide excellent service and engaging information to our visitors. The award recognises this achievement, and indicates to visitors that they can expect a fantastic day out at Spey Bay. If you are visiting the area, pop in and see us!